Amongst services I provide for my corporate clients, I do roadshows for product launches and other events, where senior management is aiming to deliver a consistent message to all their employees (or clients) across the nation. The tour often travels through Australia, with presentations in the major cities. Recently for example, I was involved in such a roadshow for Weber Barbecues. I participated in their product launches in the major cities of Brisbane, Perth, Sydney, Adelaide and Melbourne in that order. My role was to follow the information talks with some entertainment and my act consisted of my general one liners plus a component of special material written especially for the event. I travelled with Weber Head Office Senior Managers and they were a delight to work with. The audience really appreciated the balance of information and entertainment and I enjoyed five nights of eating delicious Weber barbecued food. Here is a testimonial I received from Weber Barbecues shortly after the roadshow. 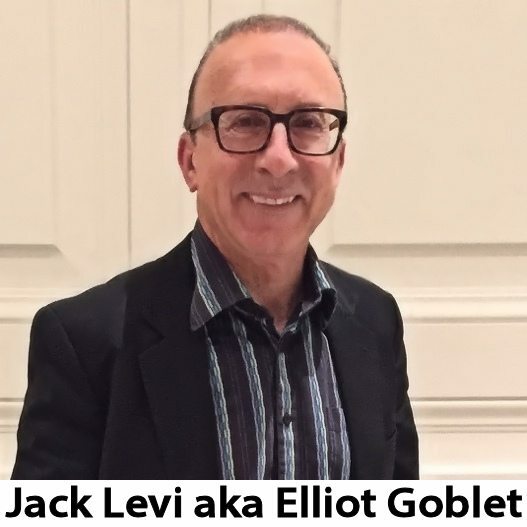 Elliot Goblet recently performed at our product launch evenings across 5 states. It was a pleasure to work with a professional entertainer who understood the audience well. His unique humour appeals to all parts of the audience, and I really enjoyed how he tailored some of his comments to our industry. Corporate roadshows take a lot of planning and for maximum impact it is necessary for organisations to entertain as well as inform. I can certainly help with the entertainment component.